One of my favourite parts of Christmas is hosting a Cookie Exchange! If you have never heard of a Cookie Exchange before, here is how it works. You invite your friends and family to each bake a specified number of cookies, which then get split up and divided between all of the guests. There are also some set aside to eat on the night, so that people can vote for things such as most creative cookie, best use of sprinkles and most festive decorations. Best of all, there are so many free printables out there that you don't have to do a lot of work to make your Cookie Exchange successful. Invites, voting forms and awards are already done for you, so that you can enjoy a night of tasting with your friends and family. Once you have invited your guests, the first thing to do is bake your cookies. It is perfectly acceptable to enlist your children and others to help with this step! 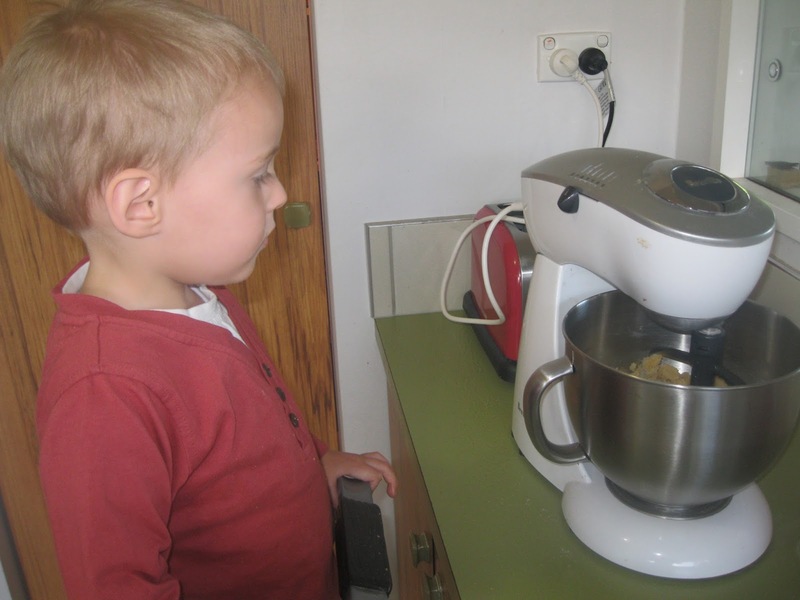 My boys love baking with me and it helps to teach them important skills. 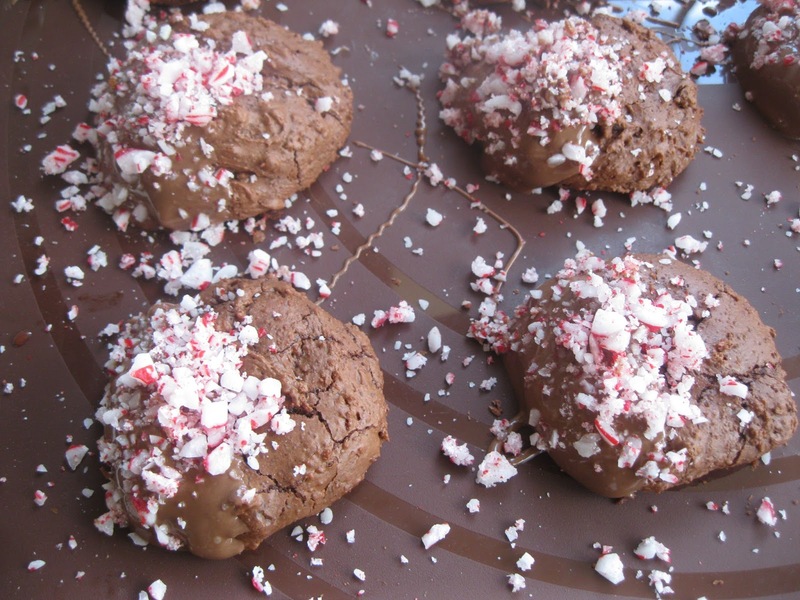 One of my favourite Christmas Cookies to make are these Peppermint Mocha Brownie Cookies, but you can create whatever Christmas cookie you feel like. Be sure to provide some sweet and savoury snacks for your guests- even though they will be eating cookies it is nice to have a break and nibble on something different. Here I have a Christmas tree made from crackers, cheese and cherry tomatoes, some pretzels with chips and dip, meringues with berry compote, and my famous Chocolate Peppermint Cake. 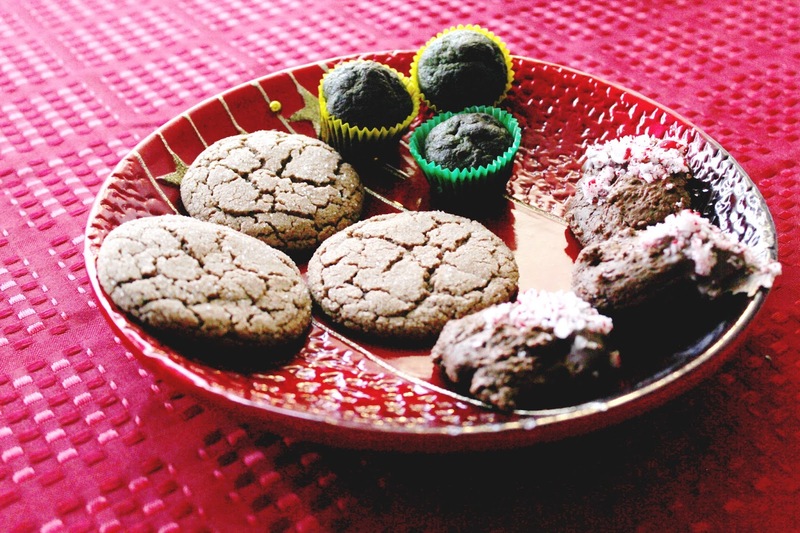 Have a sampler of the different cookies on some festive plates, and let the tasting and voting begin! 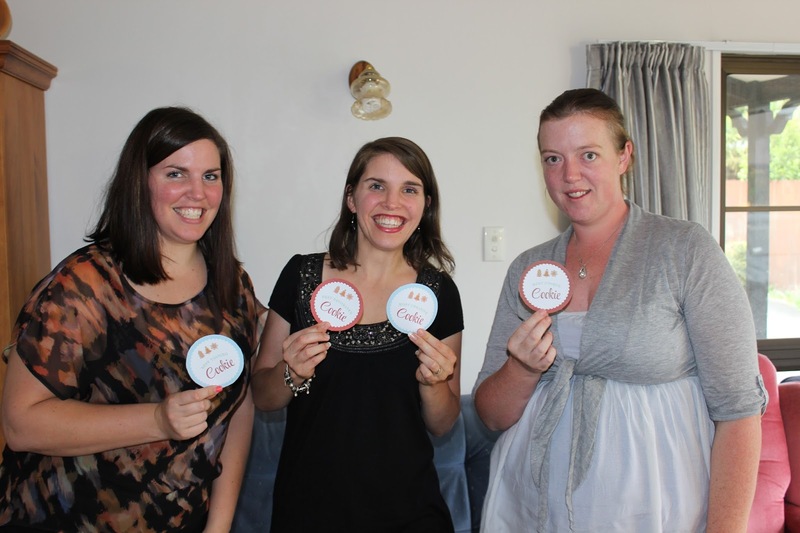 With the free printables you can give out some fun awards, and some of them can earn prizes. I have found that Christmas themed kitchen items such as Christmas mugs with hot chocolate sachets are a popular prize. Cookie Exchanges really are a fun way to celebrate the Christmas season, and you get to leave with so many different baking options. I would suggest providing some containers so that each guest has a box full of baking to take home, and have someone in charge of dividing up the cookies evenly. Usually if I have five guests coming I specify 30 cookies per person- which means 5 per guest and one each to try during the actual party, but feel free to suggest more or less depending on circumstances and how many guests you have coming. Have you hosted a Cookie Exchange and have some great tips to share? Let me know in the comments!